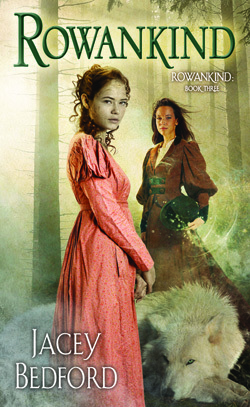 I’ve had a busy month writing blog posts and giving interviews in support of the publication of Rowankind. Rather that writing another blog post today, perhaps you’d like to check out some of the links below. Here’s my interview for Civilian Reader. My blog post on Sharon Stogner’s I Smell Sheep blog.